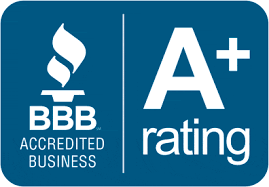 Experience why homeowners in San Antonio and Bexar County trust Allgood Electric for all their electrical service needs. 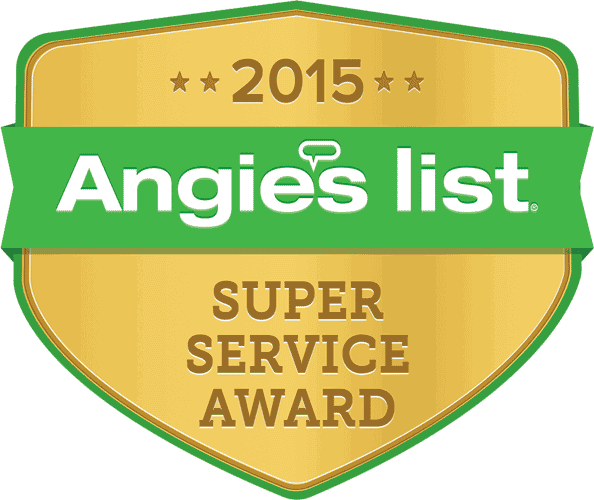 Winner of Angie's List Super Service Award for 12 straight years! Need the experts for your electrical project? 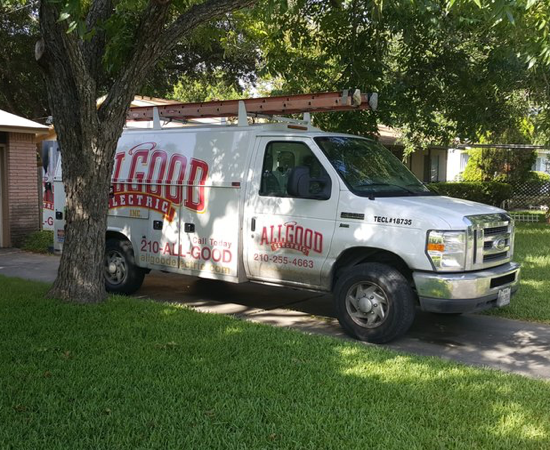 At Allgood Electric, we offer all the top-quality services you’d expect from a San Antonio electrician. 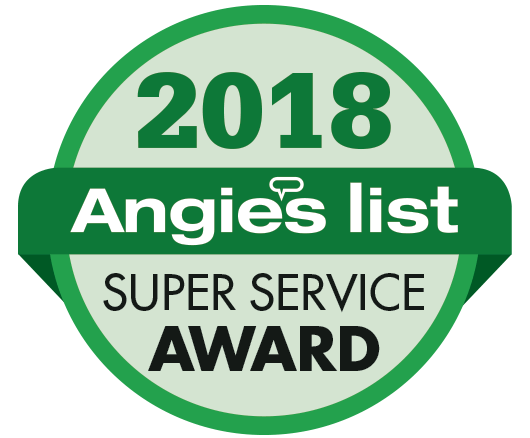 Whether you’re in need of rewiring, surge protection, lighting upgrades, or any other electrical maintenance job, we’ve been helping San Antonio since 2004. Take a second to learn about what we do, then let us connect you with one of our fully licensed San Antonio electricians! No matter what electrical project you’re taking on, contact Allgood Electric today. 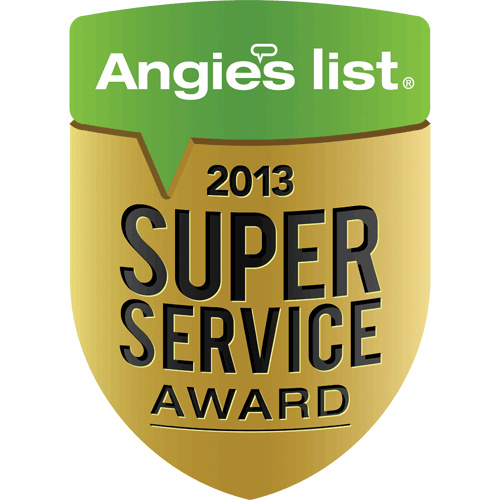 Our team consists of the best electricians in San Antonio. We’ll help you find out how to improve your lighting, wiring, electrical safety, and much more. Save Money On Your Next Electrical Service: Call today and ask about our discounts for teachers and military. Your electrical panel is crucial for providing electricity to your appliances and devices you use throughout the home. Power flows from the power lines into the panel where it is distributed to the inside of your home. Your electrical service panel is an essential part of your home and one that is important for the safety of your home and family. Electrical remodeling is an essential part of any home remodeling project and provides an improvement of household safety, increased value of the home, as well as an enhanced look and feel to improve the environment of your living space. Whole house surge protectors provide your home with protection from surges or blackouts that could damage your appliances or devices during a thunderstorm. They are an essential part for any home in areas with frequent storm activity. Electrical outlets and light switches are a necessity in any home. If your outlets or light switches have been malfunctioning, need to be rewired, or you simply need more to keep up with your appliances — then you are in need of an Allgood Electric electrician! Hot tubs and spas might be a thing for luxury for some, but they provide you a place to unwind from the stresses of normal life. Proper wiring provides you with peace of mind knowing that your hot tub or spa will keep on working for years on end. Looking for an affordable way to increase the value of your home? Allgood Electric has just the solution with a variety of options to improve your home lighting. Our home lighting upgrade experts are ready to help you choose the best option to give you your dream home that fits your budget. Upgrading your home lighting can be costly, but if you begin with kitchens, bathroom, and safety lighting upgrades first, you will be well on your way to a better home in no time. Any bland bathroom can become a home spa with the help of an electrical professional. The right lighting provides the perfect combination of both design and functionality to show your home off in a new light. With a variety of options from additional outlets, to LED solutions, under-cabinet lights, and many more. Well crafted kitchen lighting provides the perfect tone for your entire home. Very knowledgeable and took the time to explain what was the problem by showing me. 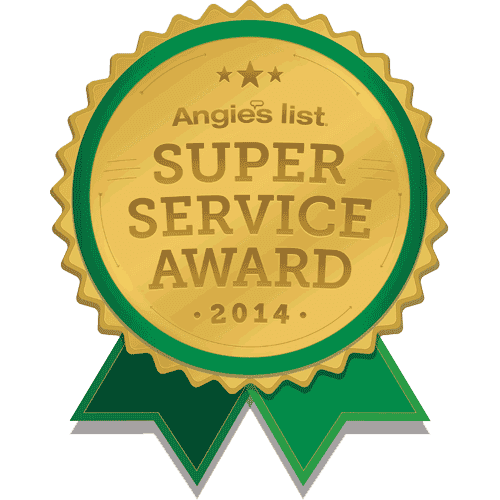 I have used their services twice and I would definitely hire them again, because I trust and value their expertise. Give your home more control and a better sense of protection with outdoor illumination. This useful lighting installation can be pre-scheduled to light up at a certain time or as soon as you pull up into the driveway. This alone provides a sense of security thanks to the ability of these lights to illuminate the entire front and back yard. Ovens, stoves, water heaters, and other appliances might emit CO, and could be harmful in a non-ventilated house. Installing carbon monoxide detection systems in your home is a wise choice that could someday save your life. 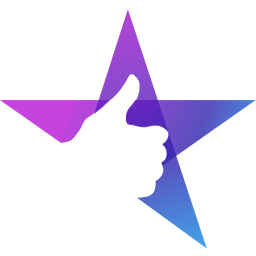 Very courteous, was here on time, appreciated the call when on his way, explained what the problem was and what needed to be done and completed job in an expedient manner. Covered shoes... we highly recommend this company. You’ve had your eye on buying an electric car for some time now — but you’ve always been concerned about installing an electric vehicle charging station in your home. You’re not sure where to begin, or how the charging station will integrate with your home’s electrical system. Get ready to start looking for that new car. Here at Allgood Electric, our experienced technicians can install electric vehicle supply equipment in your own home. 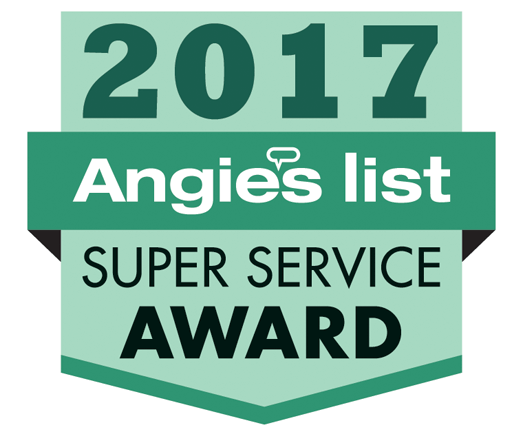 As the premier provider of residential electrical services in San Antonio and Bexar County, Texas, our friendly and professional electricians specialize in electric vehicle supply equipment installation and maintenance. Our electricians won’t just install the charging station in your home, they’ll also ensure you’re comfortable using it to charge your brand-new electric car. Electrician called before arrival able to explain issue so that he brought all necessary equipment to complete the work. Arrived on time. Completed project. I was pleased with quality of work so had him complete another project. Will use again. Hello! I’m Troy Allgood and I own Allgood Electric Inc. of San Antonio. I found my passion as an electrician’s helper in high school and have pursued it ever since. When I hire a new electrician, I make sure that they have the same devotion to the trade as I do. 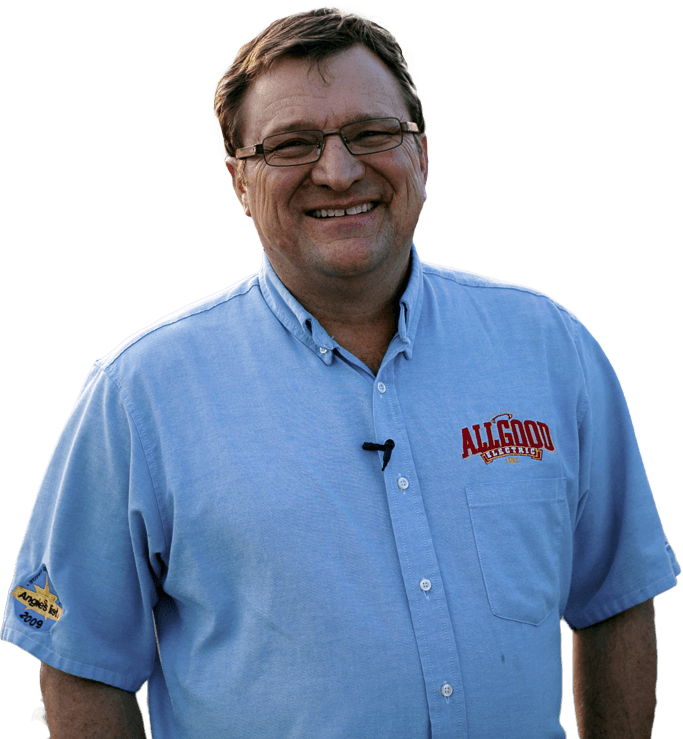 That way, when you hire Allgood Electric, you get the quality and safety that I have devoted my life to achieve. 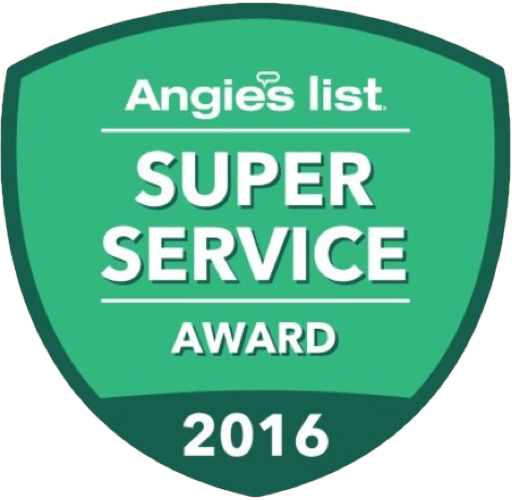 Don’t take it from me — read what your neighbors in San Antonio are saying about our electrical services. At this writing, I now have 6 trucks and some great guys who work for me. If you hire us, you will get to meet them and see how terrific they are. I also mentor children in elementary school and I attend church regularly. I have three kids (23, 12, and 9 years old) and a wonderful wife that teaches 1st grade.